The bodies of two men were left on Medellin‘s Via Oriental in the deprived Villa Nueva neighborhood on Thursday night. The police shut down the road in order to remove the sacks and conduct a preliminary investigation of the area. The men were identified as Jose Solorzano and Abraham Saldarriaga, both between 40 and 45 years old. Solorzano had been killed by a gun, and Saldarriaga by stabbing. The motive for the double homicide is unclear. An hour later, in another neighborhood to the North of the city, a woman was shot in a bakery by someone riding a motorcycle. 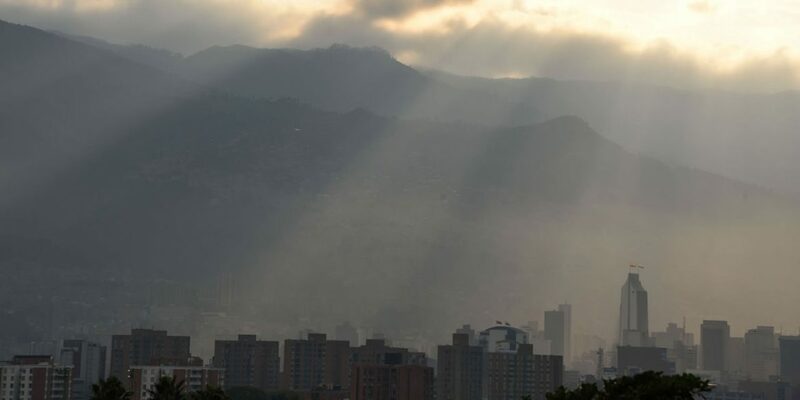 Homicides increased 7% in Medellin in 2018 and are up 27% since 2015, the year that Medellin reached an all-time low and violence and Gutierrez was elected. More than half of Medellin’s homicides last year were carried out by alleged members of organized crime organizations that are estimated to have 5,000 members. 2019 began as violent as the year before ended, according to local newspaper El Colombiano. One the first day of the year, two people were reportedly assassinated by “sicarios” in the 13th district and one person was killed in a fight in the 12th district.